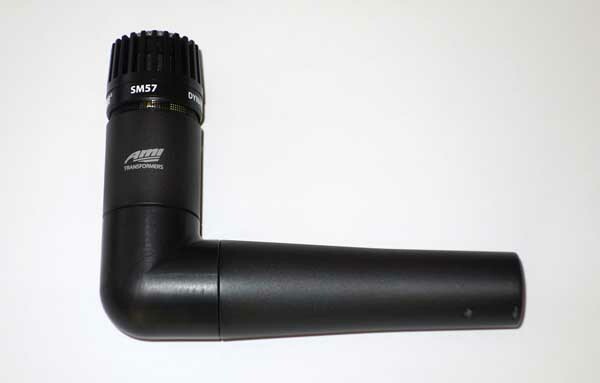 Up for consideration is a new Shure SM57 dynamic mic, upgraded with both the Granelli Audio G5790 elbow and the AMI TR42 boutique transformer. 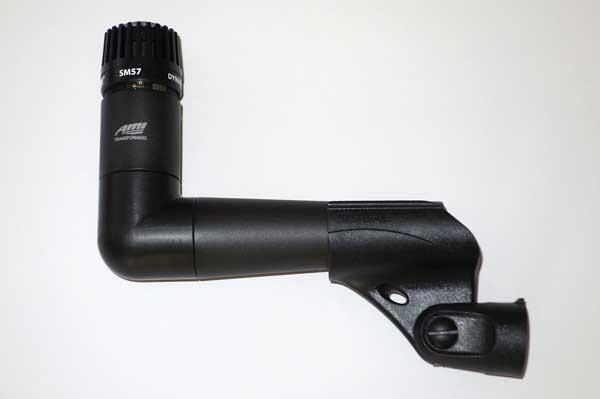 This is a Cathedral Guitar exclusive -- as we are the only dealer offering the AMI T58 transformer upgrade + the Granelli 90 degree elbow mod on a new SM57 -- which catapults this workhorse mic up several notches, bringing it in line with the highly coveted vintage SM57 Unidyne III, but in a form-factor ideally suited for mic'ing snare drums and guitar cabs. 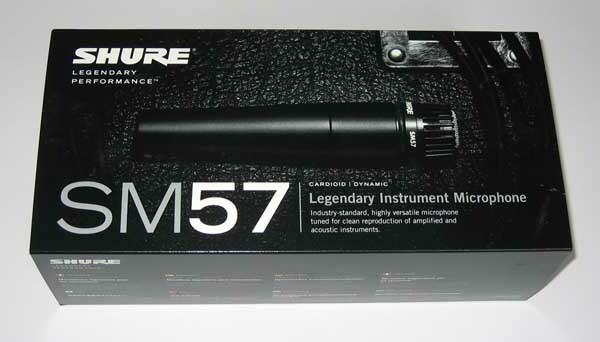 So here is a great opportunity to get this supercharged dynamic mic for a very modest investment!!!  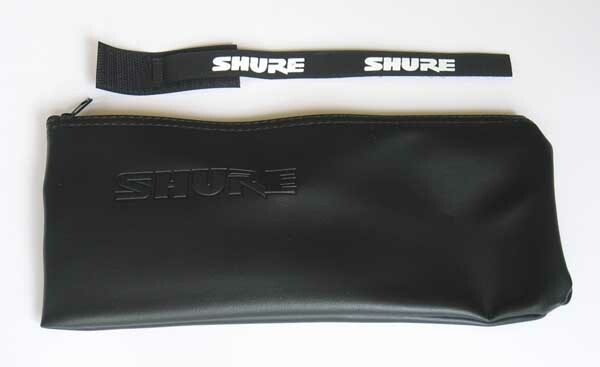 USA shipping is $12.50 via FedEx Ground, with tracking, Insurance and Signature Confirmation. 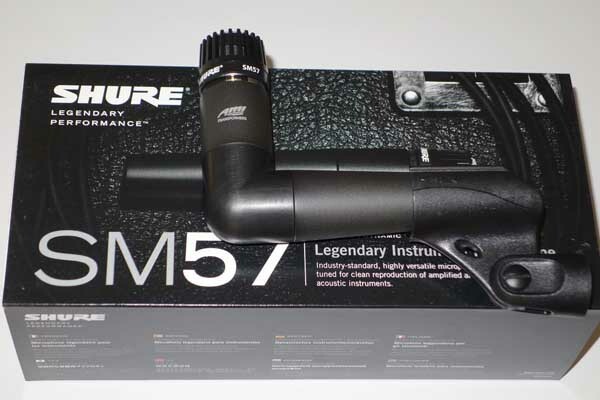 Satisfaction Guaranteed, with a 3-day return, buyer pays shipping, so please ask questions first. 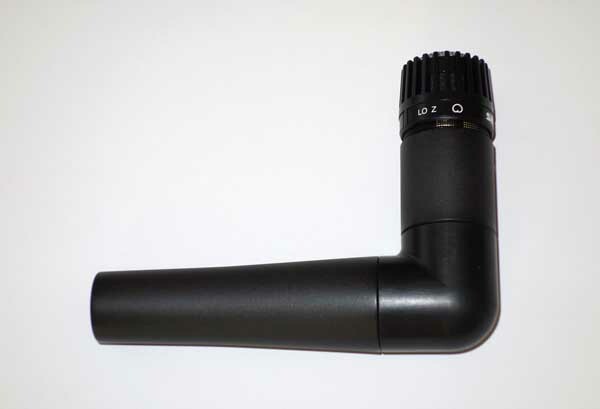 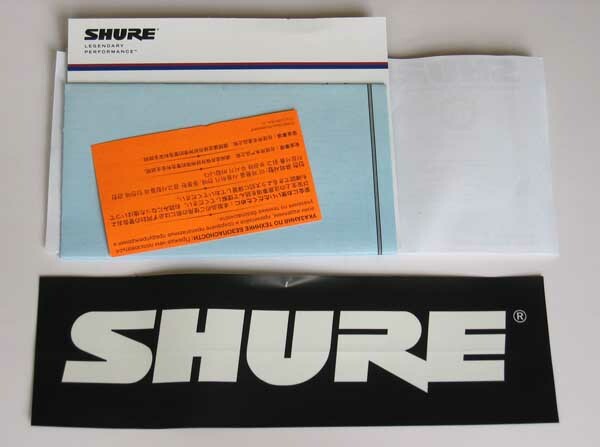 This auction is for a new Shure / AMI SM57 / Granelli G5790 mic, mic pouch, clip, cable tie, and Shure bumper sticker.